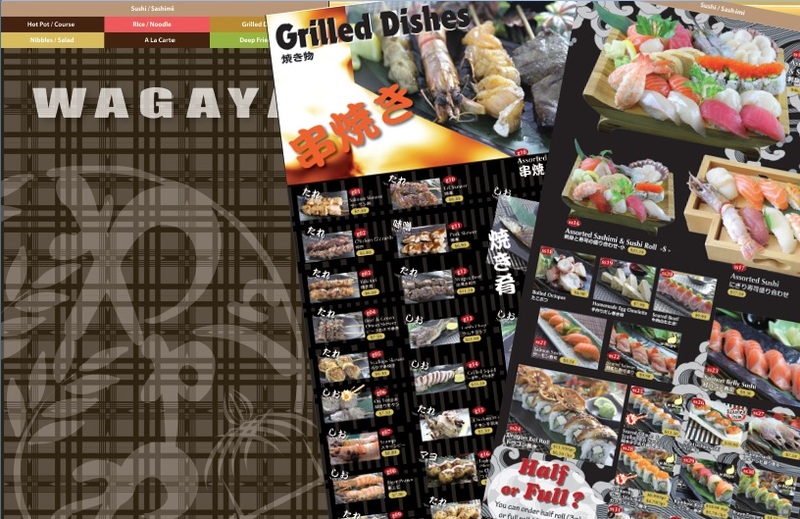 Wagaya menu renew. Looking good! New menu item & full and half size sushi roll started. You have more choices.